EVENT: “Charlottesville: A Defining Moment in America: A Conversation with Rev. Jesse L. Jackson Sr.” will feature a “fireside-style” discussion between the prominent civil rights leader and Michele Goodwin, Chancellor’s Professor of law at UCI, as part of the 2017 Chancellor’s Distinguished Speakers Series. HIGHLIGHTS: Jackson will describe the compounding tragedy of Charlottesville, Virginia, as a defining moment in U.S. history, similar to foundational civil rights events in Selma and Birmingham, Alabama. He’ll speak on the rise of hate, including hate crimes and the mainstreaming of hate groups, and focus on the contemporary desecration of synagogues and mosques, the burning of historically black churches, and the deaths of Heather Heyer and individuals perceived as Muslim. Jackson will address such profound questions as what is gained by this hate and who actually benefits. He’ll also point out that often the same people who seek to undermine voting and civil rights seek to undermine the rights of women and members of LGBT communities. INFORMATION: Media planning to attend should contact Tom Vasich at 949-824-6455 or tmvasich@uci.edu. Attendance is free. Parking is available in the Student Center Parking Structure (grid D9 on campus map) for $10 but is complimentary for media who RSVP in advance. BACKGROUND: The Rev. 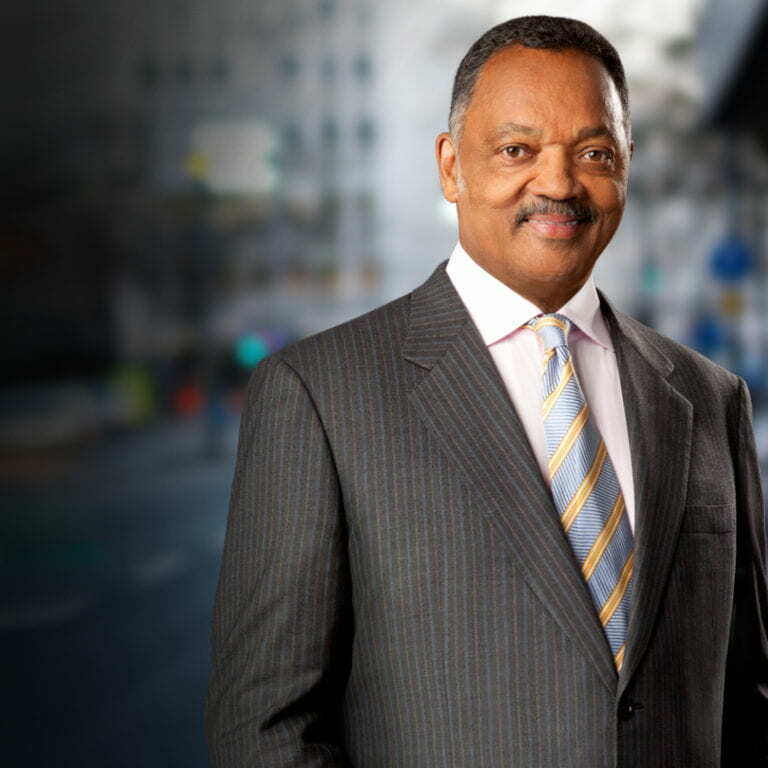 Jesse L. Jackson Sr. is one of America’s foremost civil rights, religious and political figures. Over the past 40 years, he has played a pivotal role in virtually every movement for empowerment, peace, civil rights, gender equality, and economic and social justice. He is the founder and president of the Rainbow PUSH Coalition and was a candidate for the Democratic presidential nomination in 1984 and 1988. In 2000, President Bill Clinton awarded him the Presidential Medal of Freedom, the nation’s highest civilian honor. Jackson is also the recipient of more than 40 honorary doctorates. For more about him, visit http://www.rainbowpush.org/index.php/Blog/single/3034. The Chancellor’s Distinguished Speakers Series, launched in 1999 by then-Chancellor Ralph Cicerone, brings to campus high-profile leaders and change-makers who share their insights and expertise. 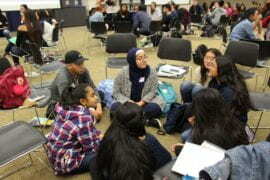 Recent speakers have included basketball legend Earvin “Magic” Johnson, Pulitzer Prize-winning author Viet Thanh Nguyen, and Pulitzer Prize-winning investigative journalist and author Katherine Boo. The Sept. 8 event is co-sponsored by the UCI School of Law, kicking off its yearlong colloquium series on “Hate in a Period of Political Turmoil,” and the Office of Inclusive Excellence, as part of its new Confronting Extremism Initiative.